I believe chocolate therapy is a real, thriving thing. One thing I'm missing at school is my kitchen at home, but not nearly as much as I'm missing the home-baked sweets made there. 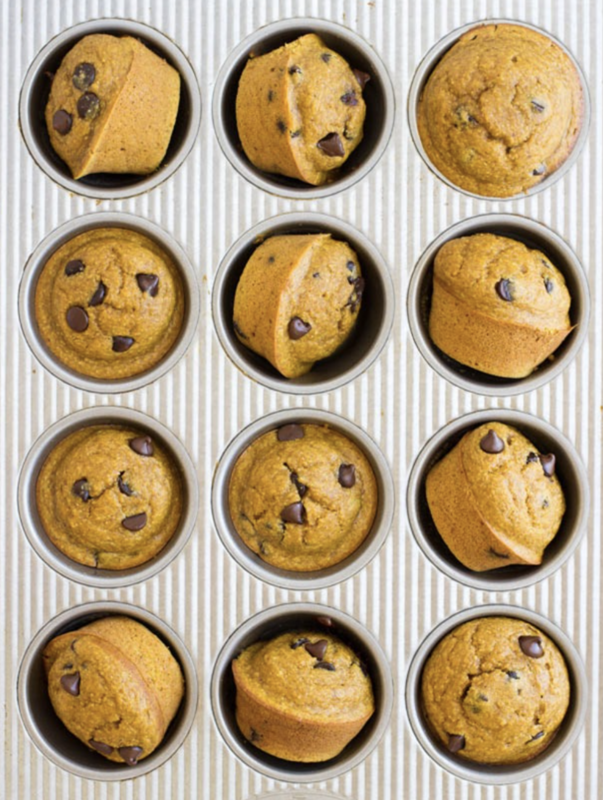 I come across a lot of delicious looking recipes on Pinterest, and have started a baking board so I can make them the next time I'm home! 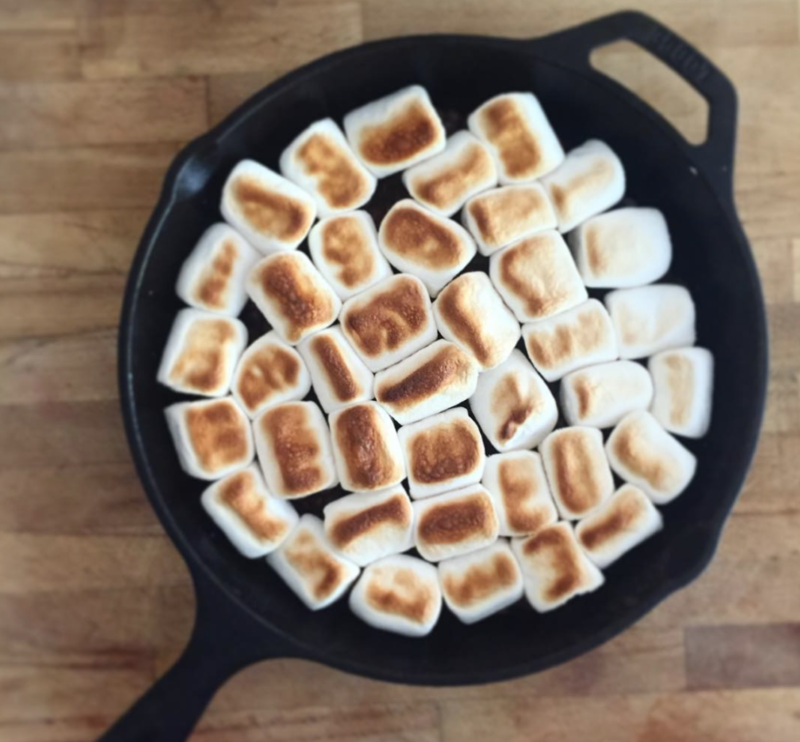 Enjoy looking at these 10 recipes, but maybe not while you're hungry! I "didn't like oatmeal" until about two years ago. Really, I just didn't want to try it. 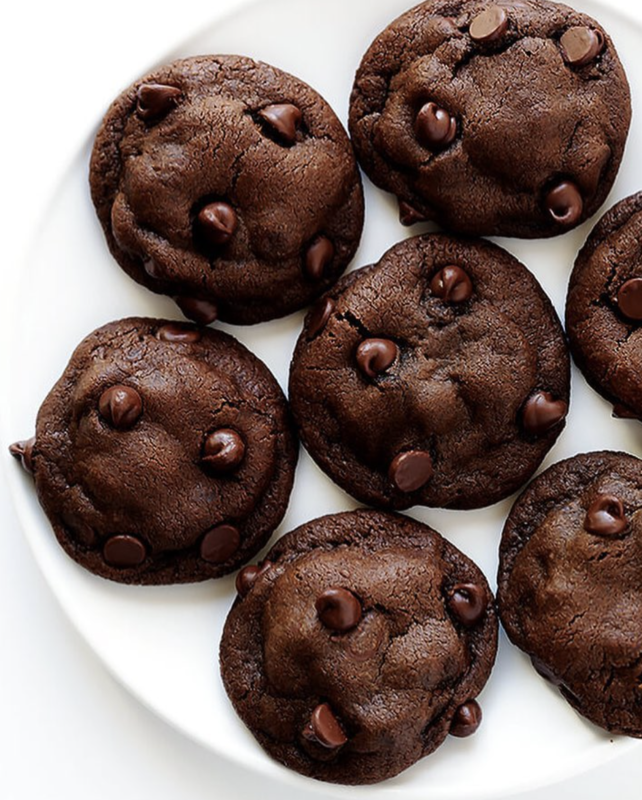 Now, I have to make up for all of those years and try these divine looking cookies. The best part about this recipe? No raisins! I'll do fall vibes (and smells!) any time of year. Also, they're flourless! 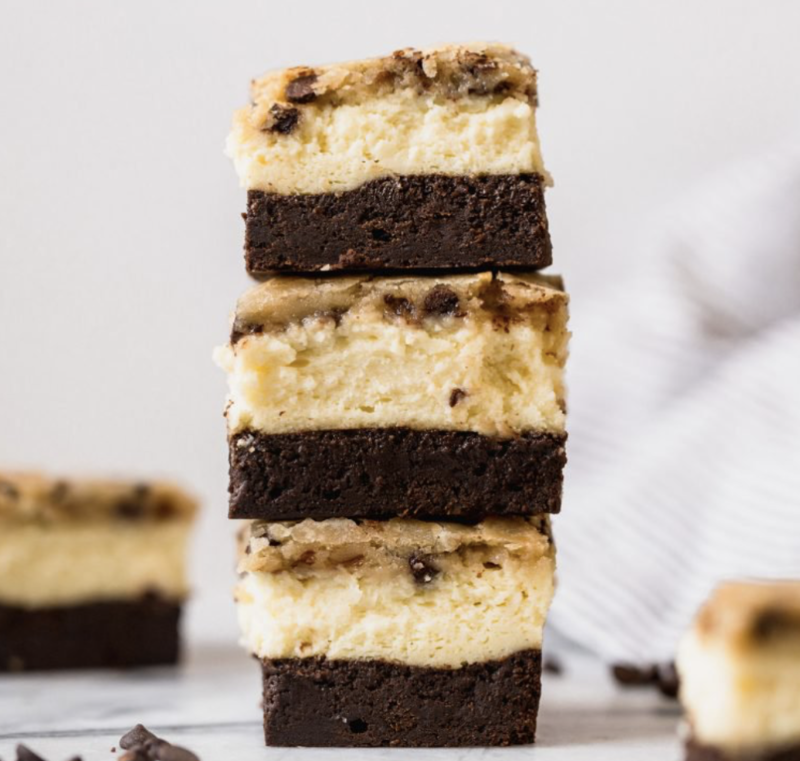 Starbucks used to sell a cheesecake brownie bar that was SO good, but I believe they have gotten rid of it as I never see them in the display case anymore. These look like the perfect substitute! 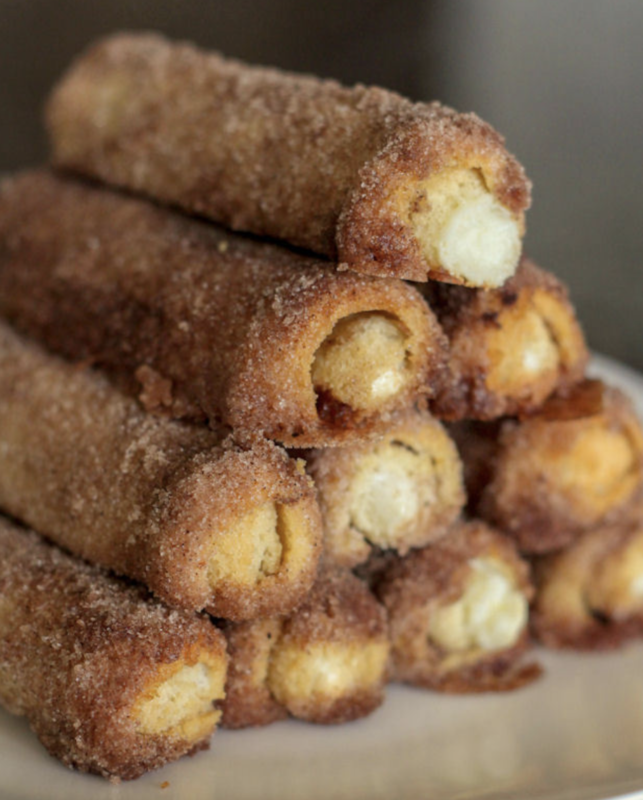 My friend once made these for a holiday party, and they are gone within a couple minutes- and it wasn't because she didn't make enough! They were just that good! Nothing can compare to Auntie Anne's, but these might do the trick until my next shopping endeavor at the mall. 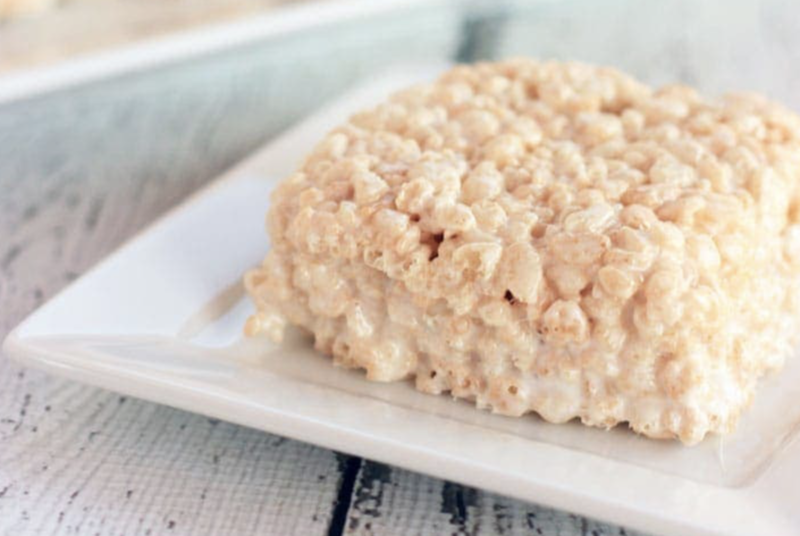 You really can't beat a homemade, classic Rice Krispie treat. This one specifically looks better than average, so I'm anxious to try it out! 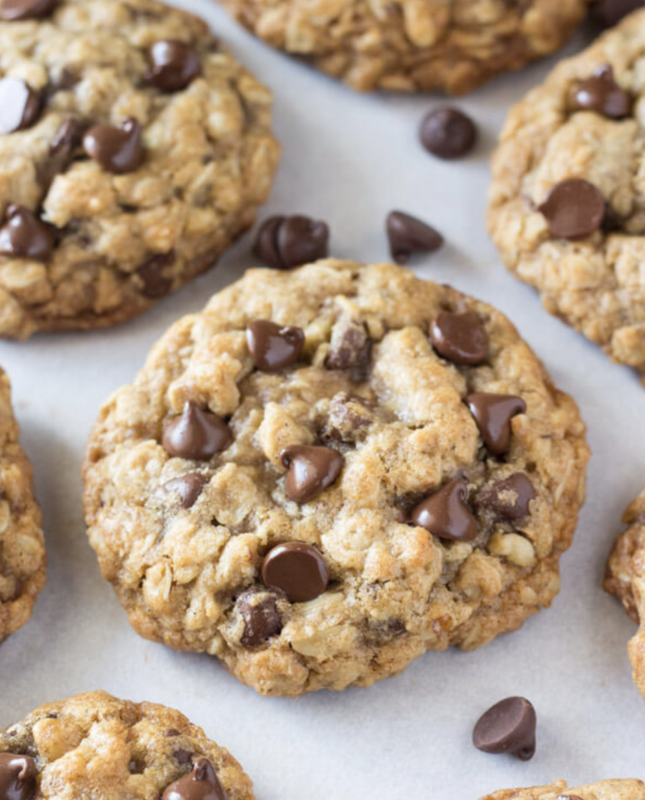 I'm hoping these are the solution to my horrible spending habit of buying double chocolate chip Insomnia cookies very often. These look just as delicious! 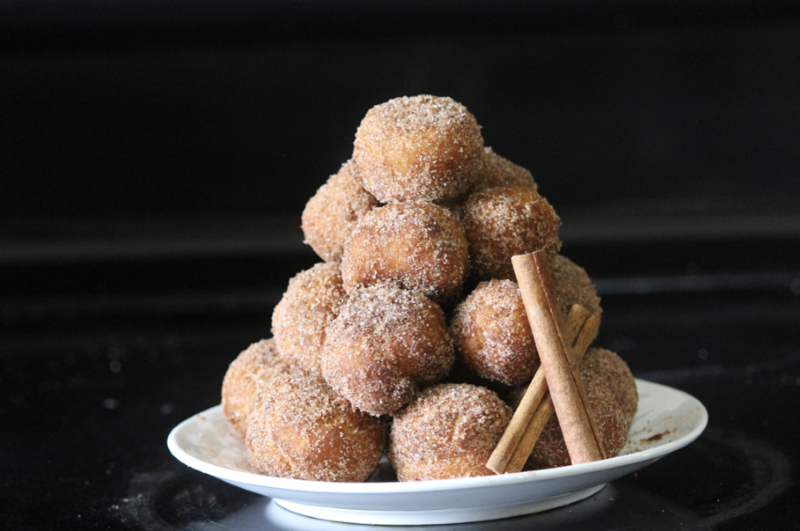 I'm very curious to see if homemade funnel cakes even compare to those at the carnival. With my baking skills, highly unlikely. 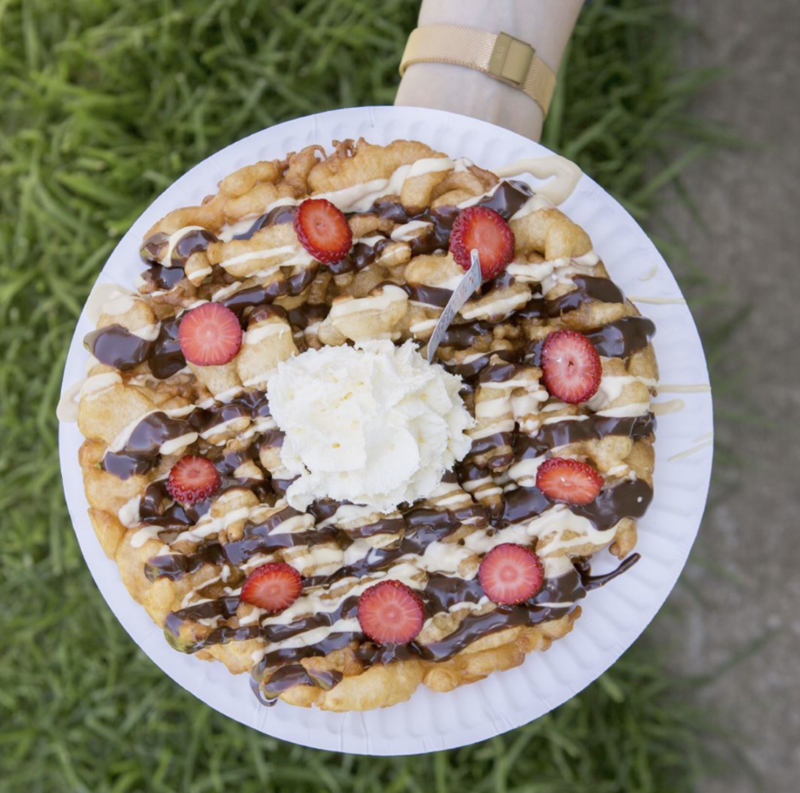 But there's nothing some chocolate sauce and whipped cream can't fix! This will be perfect for the summer night I'm planning to have a bonfire, but then it starts raining. 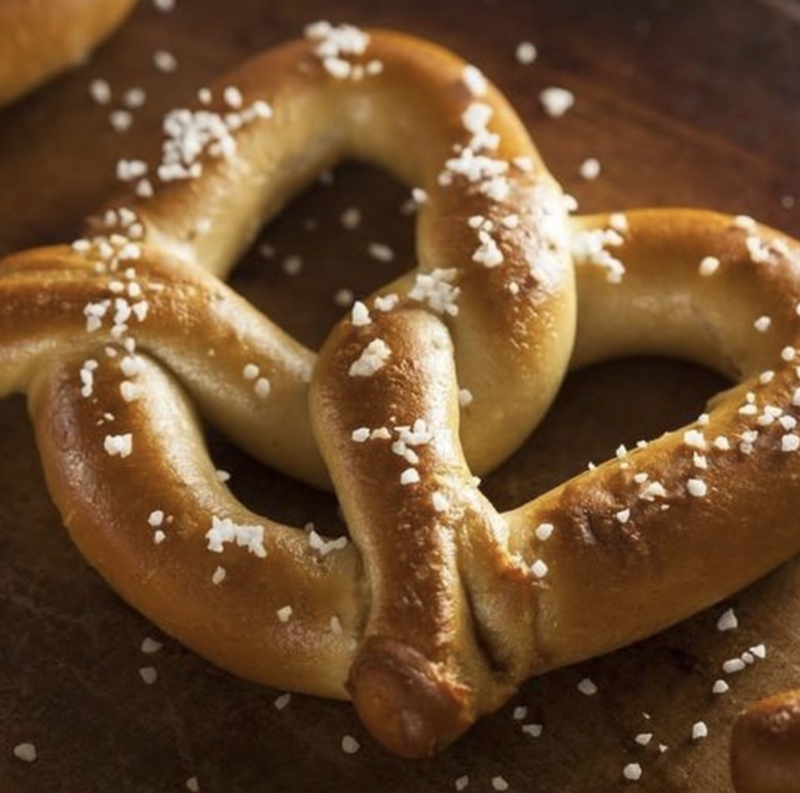 If you weren't hungry when you started reading this article, I bet you are now! Please leave me a comment down below if you decide to try any of these recipes out for yourself! I would love to know your thoughts! 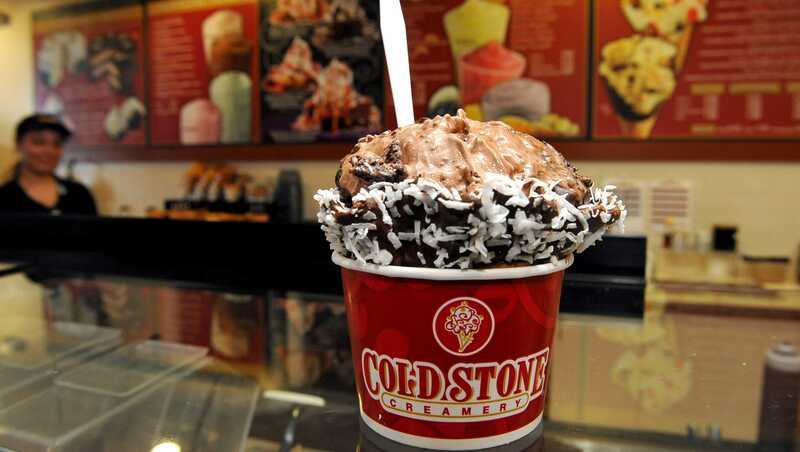 Cold Stone Creamery is famously known for the mix-ins they put in their ice cream. However, their signature creations are something you do not want to miss. With 20 different creations, there is something for everyone. Here is a ranking of my top six signature creations. I have always been a big fan of cheesecake, but this ice cream takes it to a whole new level. The ice cream mimics the flavor profile of cheesecake, very rich. And the graham cracker pie crust adds the sweet honey flavor to the mixture. 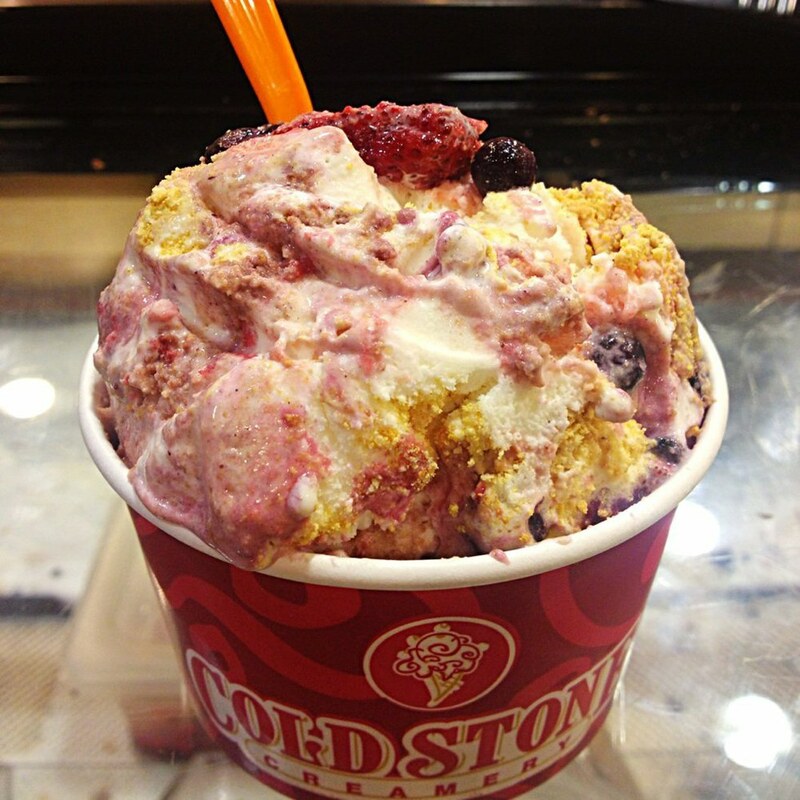 Mixed with the berries, this creation is a refreshing dessert. At first, I was a little skeptical of this creation, but all my doubts vanished right as I put the ice cream in my mouth. 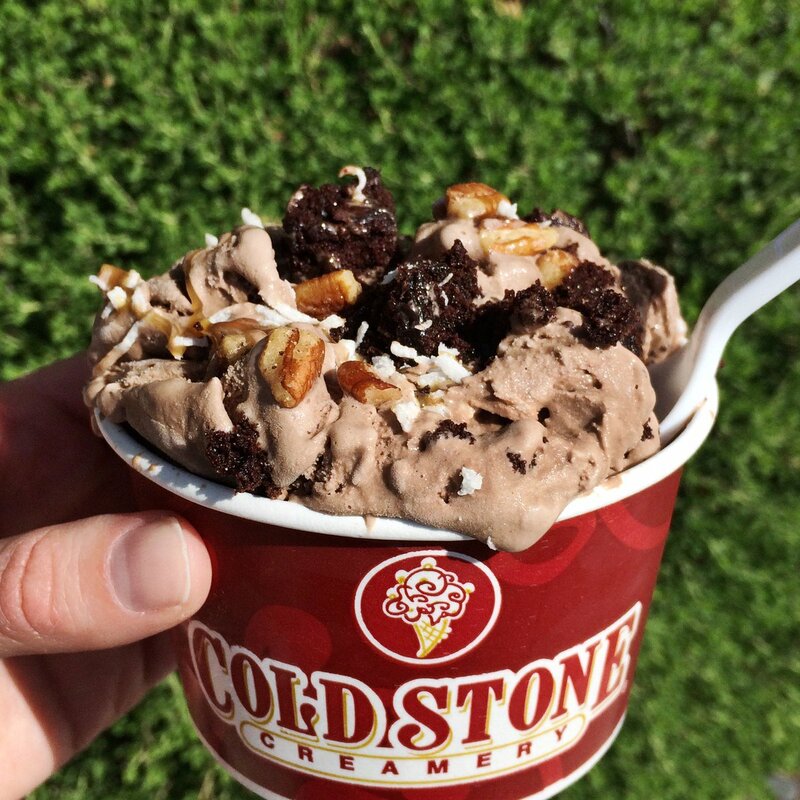 The coconut mixes so well with the chocolate flavors of the brownie and ice cream and the pecans give a good crunch. 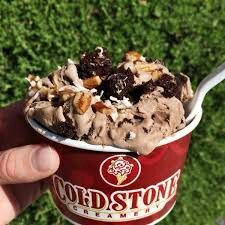 A favorite of Cold Stones founders, Donald and Susan Sutherland , Founder's Favorite® is one of the more popular creations. 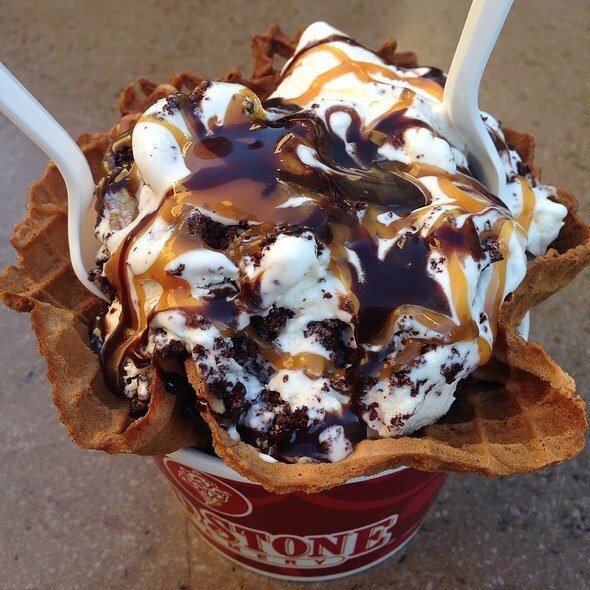 The brownie, pecans and caramel give this creation a "Turtle candy" flavor. 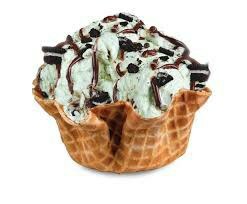 Mint chocolate chip is a classic ice cream flavor and an American favorite. 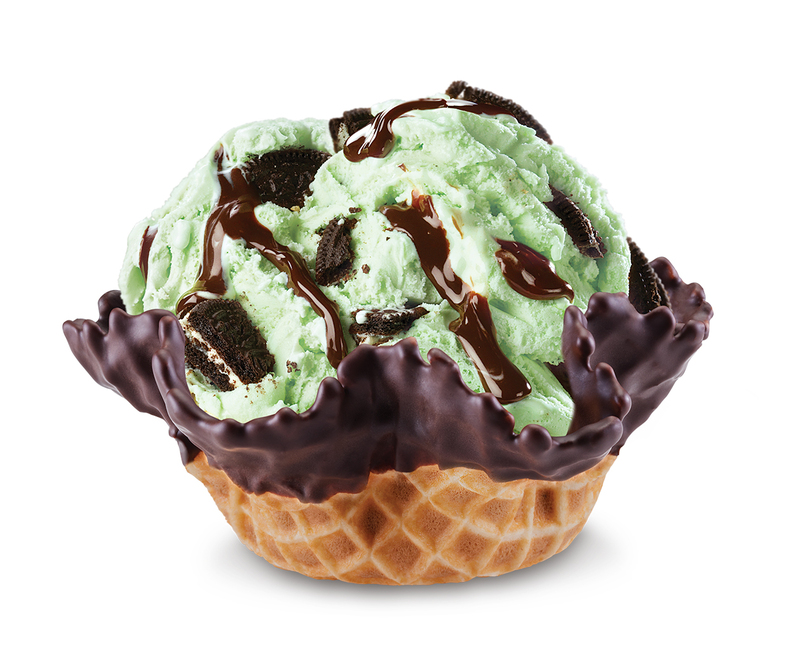 Cold Stone puts their own twist on it, adding oreos and fudge, making the ice cream even more irresistible and delicious! PEANUT BUTTER!!! Peanut butter is one of my favorite food and mixed with chocolate…mmhhh. 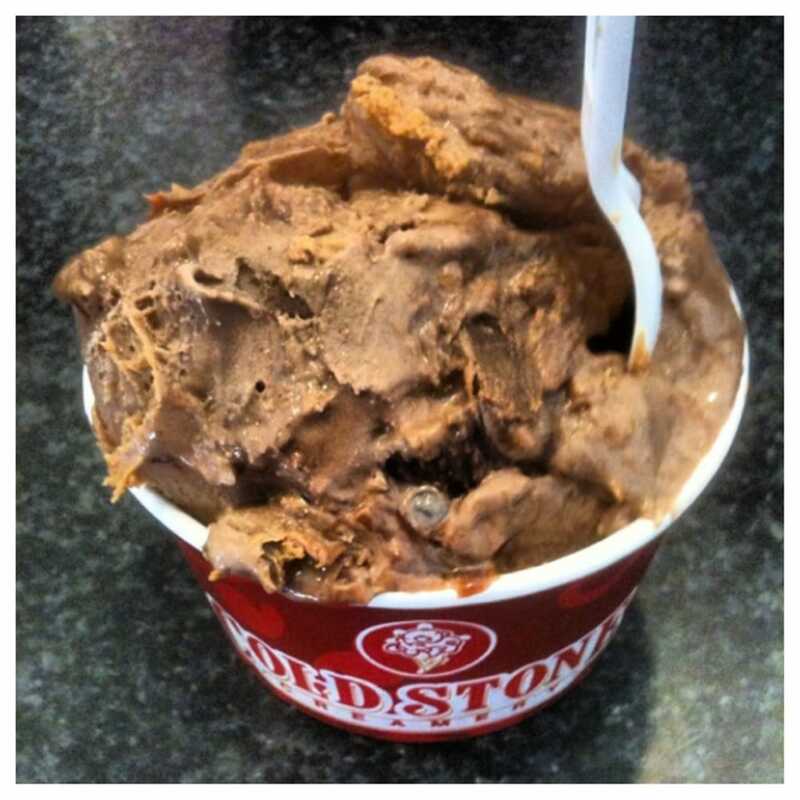 The fudge brings this creation from a 9, on a 1-10 scale, all the way to a 10. This creation tastes like an ice cream peanut buyer cup. 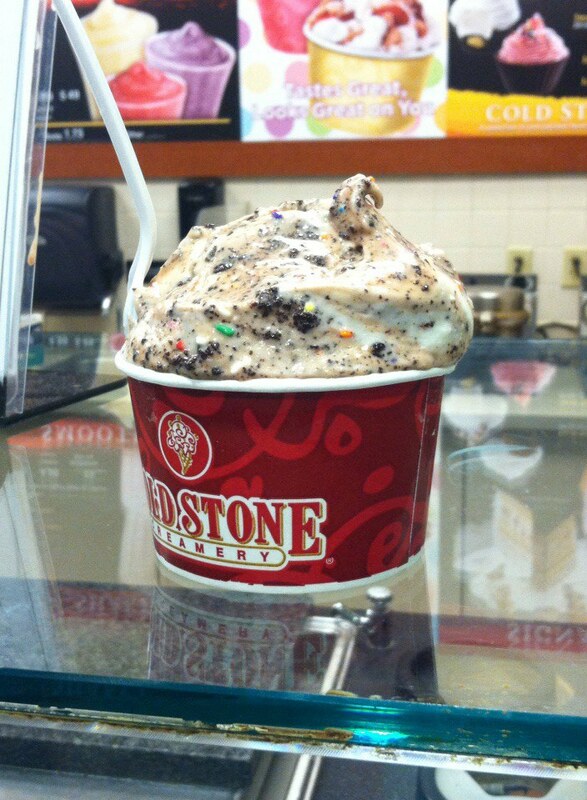 This is my all time favorite, go to ice cream creation from Cold Stone. I personally replace the fudge with caramel and it is absolutely amazing. I am in love with everything birthday cake and this is no disappointment. The brownie adds almost a cake texture, making this dessert seem like an ice cream cake.